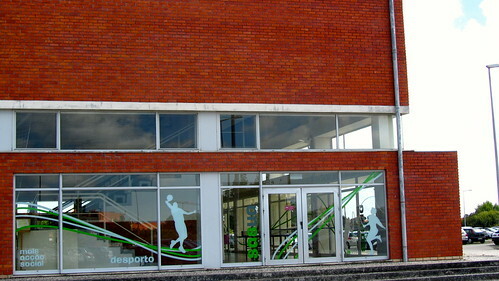 At the University of Aveiro the members of the academic community can enjoy excellent conditions to pract sports, whether for the high quality of the infrastructure support, but also for the beauty and surroundings spaces of the university campus. The UA provides a multi-purpose pavilion equipped with a room for gymnastics and martial arts, a physical training room with sauna and squash rooms, a running track, a football field and a small gym. With a quite comprehensive programme of sporting activities, UA offers various modalities, from recreation to competition, guided by qualified technicians. For more information you can send an email to desportivo@aauav.pt or go to the reception of Haristides Pavilion Hall (between midday to 11h). 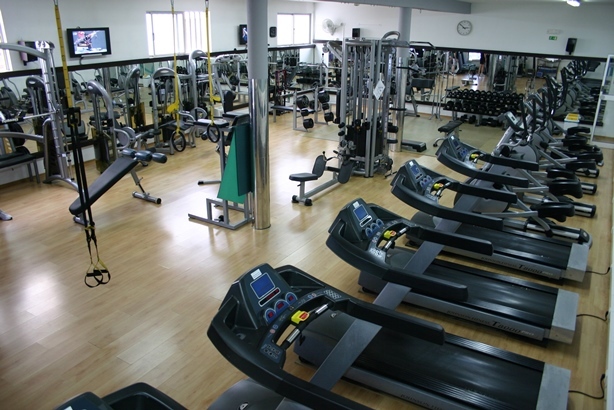 If you like to work out, you can easily find a gym near you in Aveiro. Besides the gyms, you can access the city’s swimming pools (the Pool Complex Sporting de Aveiro) thanks to agreements signed with the club, and you can practice water sports, enjoying the natural conditions of the Ria and the sea, or the pools of Galitos club . Check our partners and get a discout. Besides the water sports, you can also go for a run in the city of Aveiro. 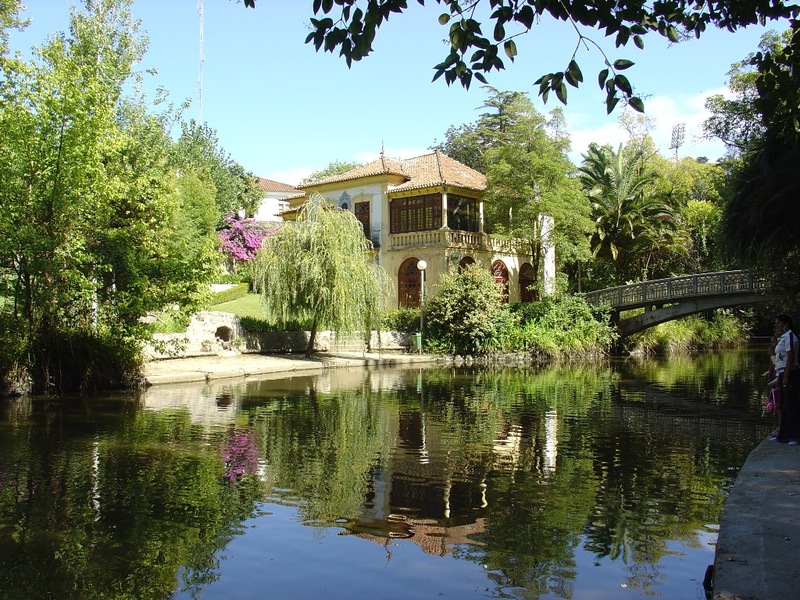 Great spots for this activity are the city’s parks (Parque Infante D. Pedro and Baixa de Sto. António), or Rua da Pega between the campus and the salt marshes. If you’e lucky enough to have a car in Aveiro or you’re patient enough to get into a bus/hitchhike, why not go to the beach for a run or a swim while watching a great sunset? You can also find there the Surf School and try this radical sport.